Usually these kinds of internships are for MBO level 4 students. 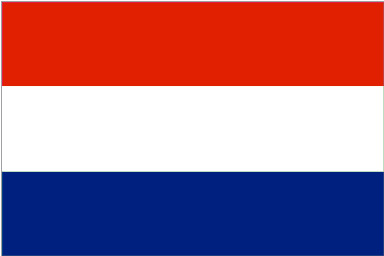 The Noorderpoort, Alfa College and Terra MBO are working together to organize these internships. 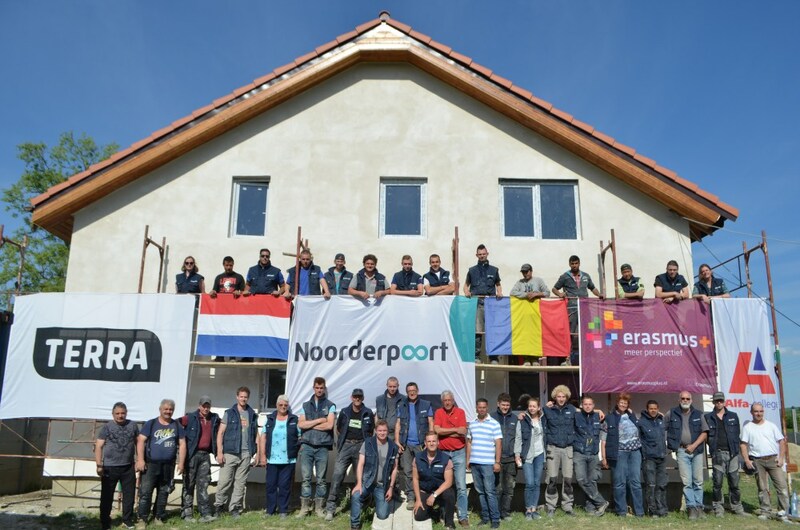 In 2017 the group will go to Romania for the fourth time to work on the homework residence for the Roma-kids. This is a huge learning experience for the students: the students learn about their subject, they learn about collaborating, continuing and discovering how fun it really is to help other people. Apart from the fact that they are confronted with another culture, this is often their first foreign experience, and they become aware of their relative wealth. Their actions have meaning, there is no better learning experience. It goes without saying that these experiences have a positive influence on their self-esteem. With creativity, passion and spirit, both school started this project. They could do this thanks to the European Erasmus+ grant program (formerly Leonardo da Vinci), the non-profit foundation ‘Actie Roemenië’ and the non-profit foundation ‘Lamp’. In addition, both of the ROC’s have provided the AOC with a substantial contribution. Once again the 20 students and their supervisors will stay in Romania for 3 weeks. The group consists of students of construction, wood, electricity, metal, logistics and gardening. In addition, a student of Marketing & Communication, level 4, keeps up a blog [http://blogroemenie.com] and a student catering level 1 provides catering with a Romanian assistant. Besides that, students of Level 4 act as building supervisors. At the end of the trip, the participants receive a certificate of participation from the schools and an Euro pass. 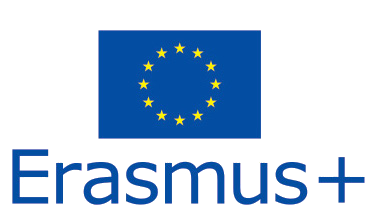 This is a certificate Erasmus+. In addition to the fact that this project is a great learning experience for the students, it is also a nice form of collaboration between the three schools to facilitate education for children in a disadvantaged situation in Romania. At the same time vulnerable youth get the opportunity to develop their talents and personality. Those vulnerable youth are also divided into different categories. There is youth with limited learning ability and an unstable home environment. There is youth with a learning disadvantage and limited learning ability but a stable home environment. And there is youth who themselves struggle with problems on, for example, psychological level. Individual customization allows you to reach many of these vulnerable youth. 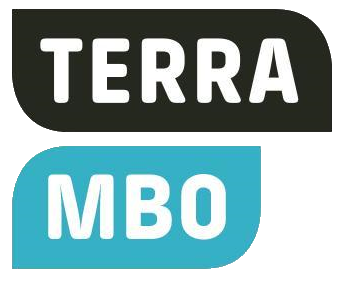 In our opinion you should not separate them from the higher levels of MBO but just bring them together. This way they can support their fellow students. This also happens during the Romanian trip. An inspiring and enriching example.